Ani Iyoho is a dynamic actor , Voice Over Artist and AMAA Nominee for Best Actor in a Supporting Role in Potomanto 2014. He was born Aniekan Iyoho on the 2nd of September, 1980. 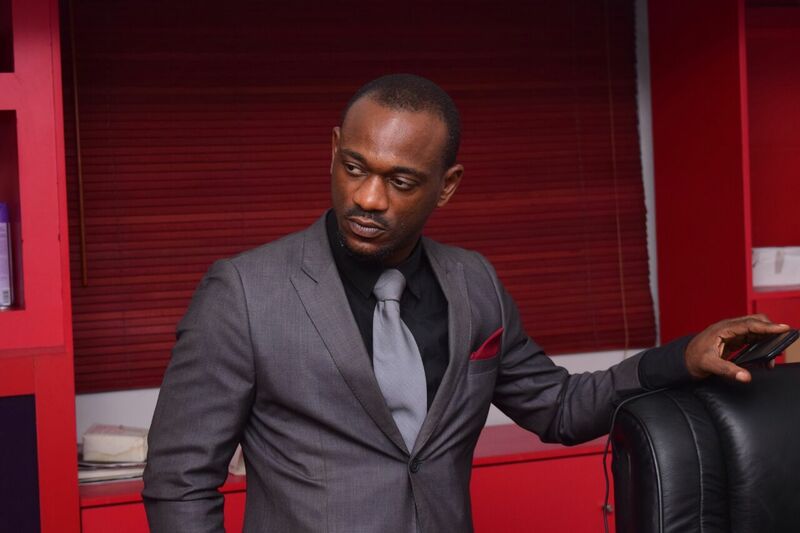 Ani Iyoho hails from Akwa Ibom State and joined the movie industry in 2004. He recently gained an Award for Excellence for being amongst the top 5 percent entrepreneurs in the industry in Nigeria.